A student in Sawako's class during second year who sits next to her. When Sawako befriends Miura, Kazehaya becomes jealous of him as a potential rival for Sawako. 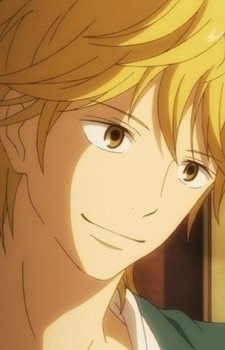 He is interested in girls, particularly Sawako.